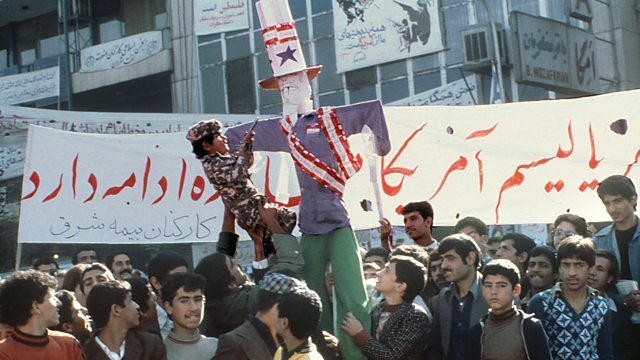 In 1979 young revolutionaries stormed the US Embassy in Tehran. 52 Americans were taken captive and held hostage for 444 days. Barry Rosen was one of the hostages. In 1979 young revolutionaries stormed the US Embassy in Tehran. 52 Americans were taken captive and held hostage for 444 days. Barry Rosen was one of the hostages. In 2009 he told his story to Alex Last.